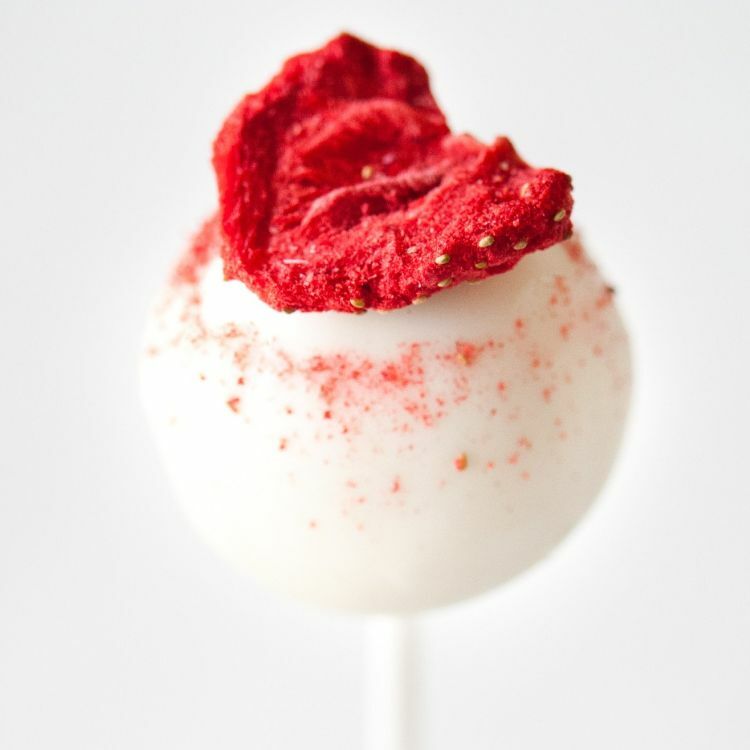 8 delicious Strawberry Pavlova Cake Pops, handcrafted fresh to order. Vanilla sponge cake combined with vanilla buttercream and freeze dried strawberry and meringue pieces, with a white chocolate coating decorated with a freeze-dried strawberry. 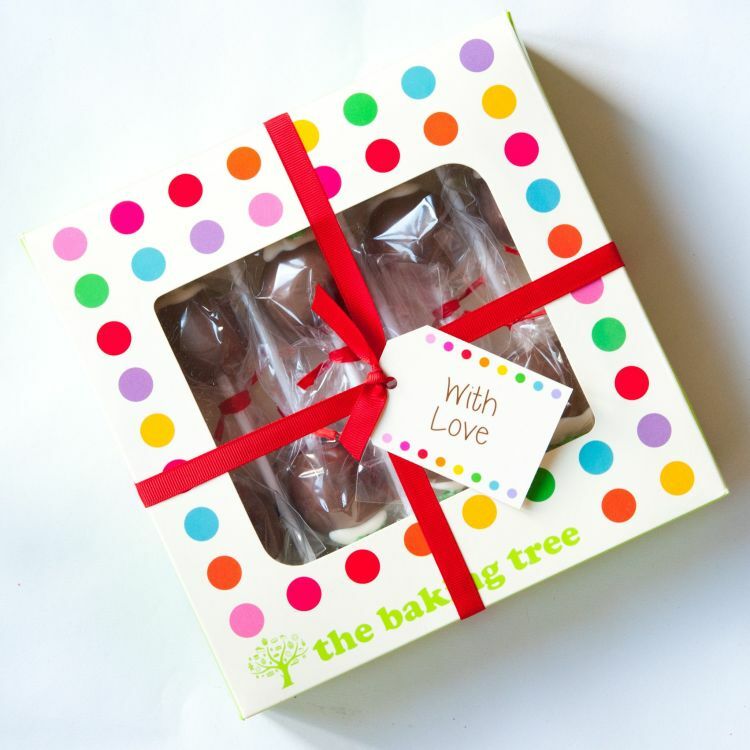 Perfect as a gift, or treat yourself! Basic Standard Brown Postal Box filled with shredded tissue paper. 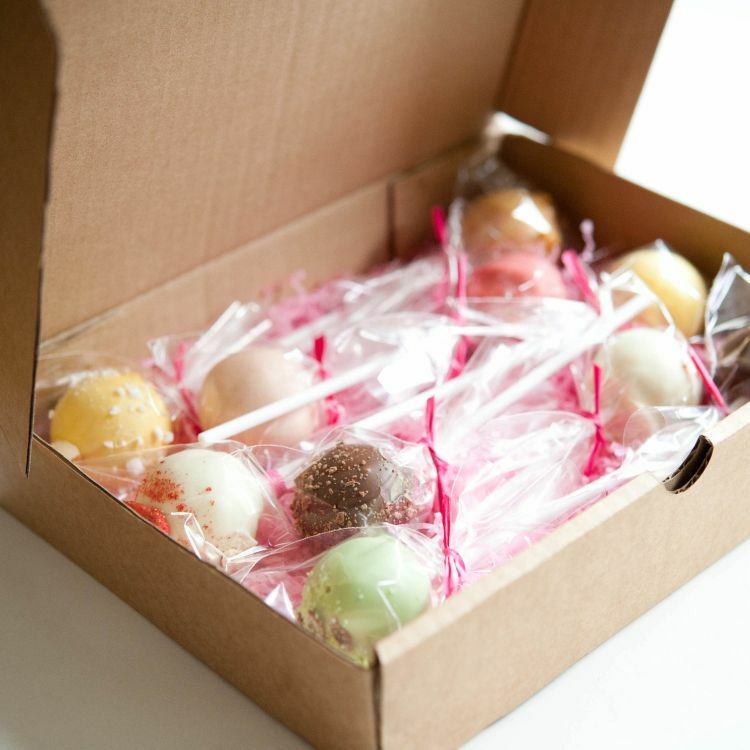 Luxury Gift Box: Cake Pops come in a gift box and are packed with a Gift Receipt print out. 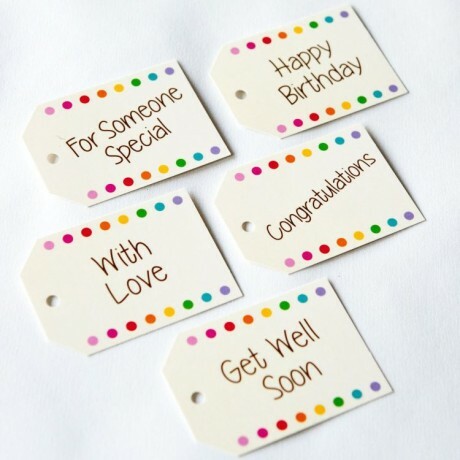 Your Gift Receipt will not include any prices but will include a gift message if you choose to write one. 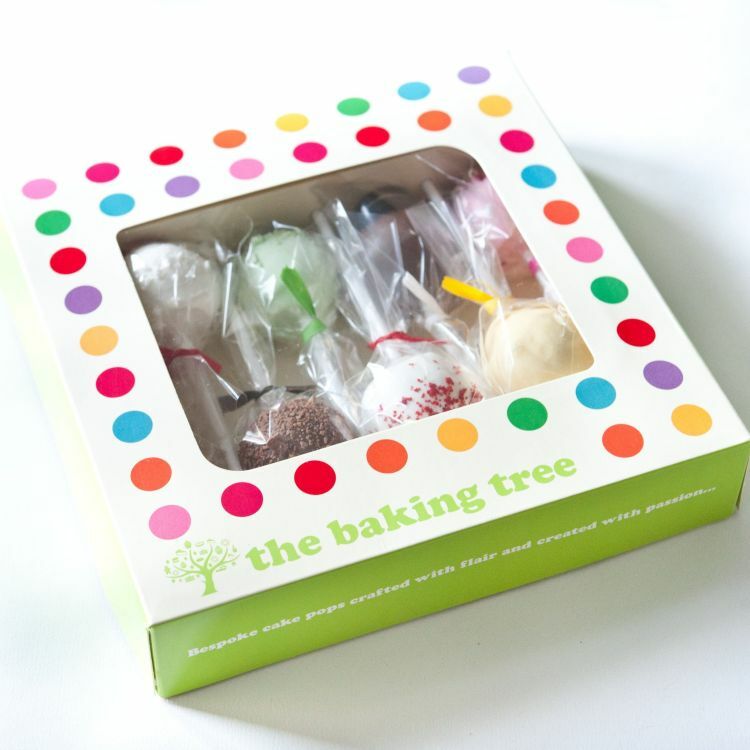 Please note: the images of the gift boxes are to show box styles only, not your chosen cake pop flavour. Allergens shown in bold. May contain traces of nuts.